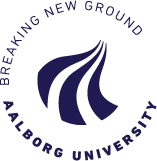 Mirko Lempert (assistant professor at the Stockholm Academy of Dramatic Arts) and Martin Christensen (creative director) have created an intuitive previsualization tool that is affordable, easy to apply in virtual production processes and facilitates artistic collaboration. The system itself is based on game engines and allows directors, scriptwriters, cinematographers, set designers and digital artists to create, manipulate and interact with CG-environments and objects in real-time. Lempert and Christensen will present the tool on stage and the system will also be on display in the expo area during the event. 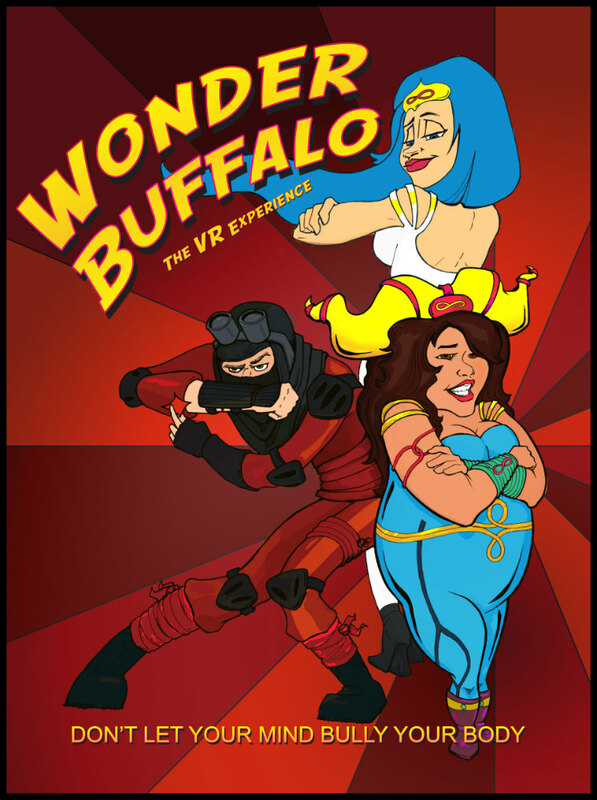 Wonder Buffalo: The VR Experience is an interactive, room-scale HTC Vive experience that incorporates photogrammetry, volumetric video, responsive audio and interactivity with CG assets.